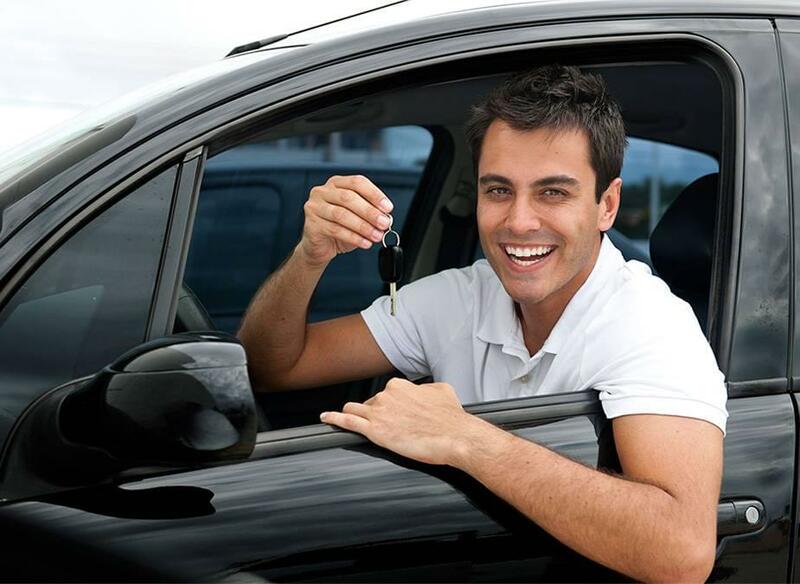 If you live in the Duluth, Minnesota area and have been turned down for a car loan in the past, don’t worry – CarHop will work hard to get you approved and driving, even if you have bad credit! 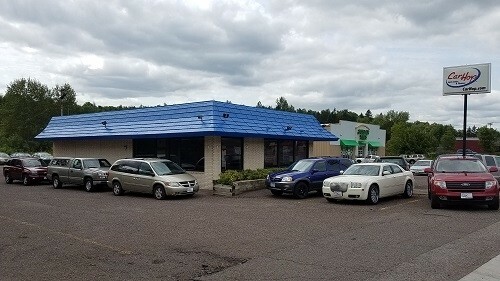 Open since 2011, our team is eager to help you like we’ve helped so many other Duluth residents get a great used car! Thank you CarHop for helping me when know one else wood. I drove off with my new car. Thank you Nick for working with me. Great people in Duluth. Excellent service. I loved the first vehicle that i purchased here and have traded it in for a second with the same great service. highly recommend to anyone that is looking for a car without money down. Buses: The local bus system is operated by the Duluth Transit Authority. It obviously serves Duluth itself, but you can also catch services across Hermantown, Proctor, and Superior, Wisconsin. Some of the buses are hybrids, so you can keep moving without worrying about your carbon footprint. Greyhound: If you need a bus to take you further afield, you can catch one from Duluth Jefferson Station at 228 W Michigan St. There are 8 docks, space for layovers, and passenger waiting rooms that are heated during the winter. Port Town Trolley: The Port Town Trolley is a fine option during the warmer days of summer when you need to get around Downtown and Canal Park specifically. Skywalk: If you’re not going far, you’ll find Duluth a great city to walk around. Most parts of the city are well-pedestrianized, but the Skywalk is a crowning glory. Extending across 3.5 miles, it’s completely weatherproof and lets pedestrians travel around Downtown in climate-controlled comfort. 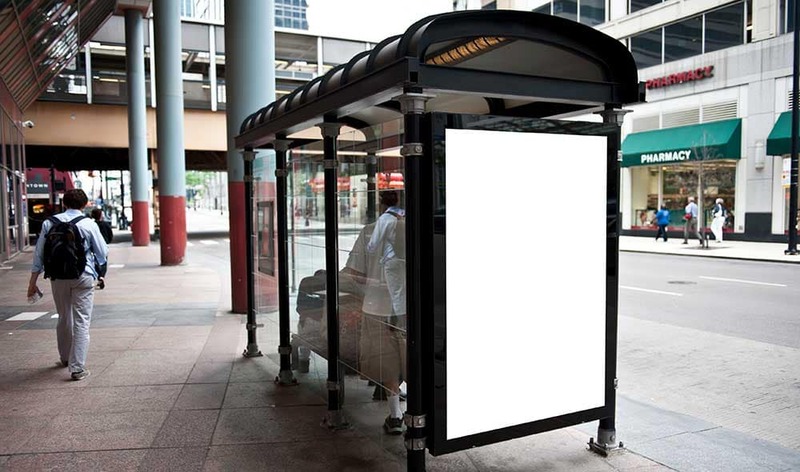 Why Look at Used Car Financing Instead of Relying on Duluth Public Transportation? Duluth offers an excellent public transportation network, but it never rivals the convenience that comes with having your own vehicle, especially if you’re looking to experience all the fun that Duluth has to offer its residents. Instead of working around someone else’s schedule and waiting for late buses, you get to go where you want, when you want. You have full control of your journeys, both big and small, every step of the way. 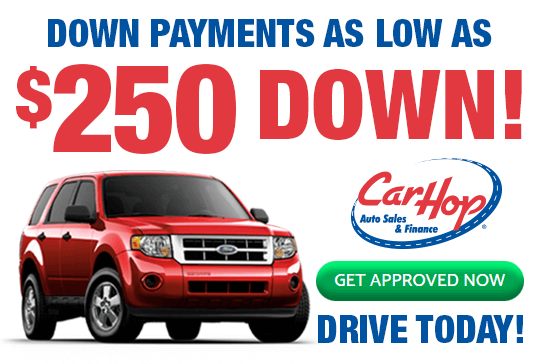 If you haven’t found a vehicle due to poor credit or no credit history, have you looked into Buy Here Pay Here financing in Duluth? Unlike traditional financing, loans come from the dealership instead of external lenders, so you’re much more likely to get a good deal. Offering a comprehensive inventory and customer-focused financing, CarHop can help you graduate from Duluth public transport to your very own set of wheels. We even provide a great warranty and 7-day satisfaction guarantee, so contact us today to find out more.